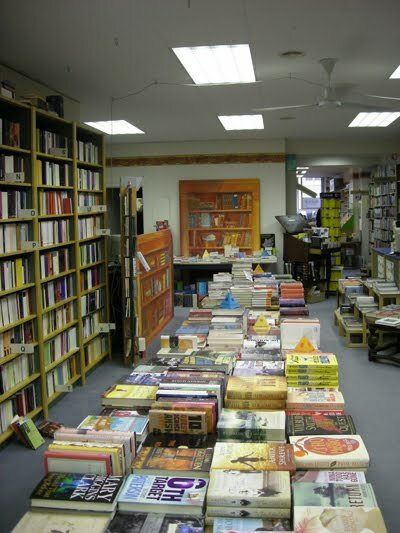 Chantal said: "I would like to contribute with my favorite bookstore in Luxembourg, my hometown: Librairie Alinea. On the second floor there is quite a large section with English books. Living in a country with so many foreigners and at least three official languages, you can imagine that the space has to be divided between French, German and English books. But the owner is very thoughtful and always offers a variety of books, everybody should find something for his taste. A rather good choice in children's literature and BD (Bandes Dessinés, the more appropriate word for 'comics') are a plus. Hope to see you one of these days in this shop." 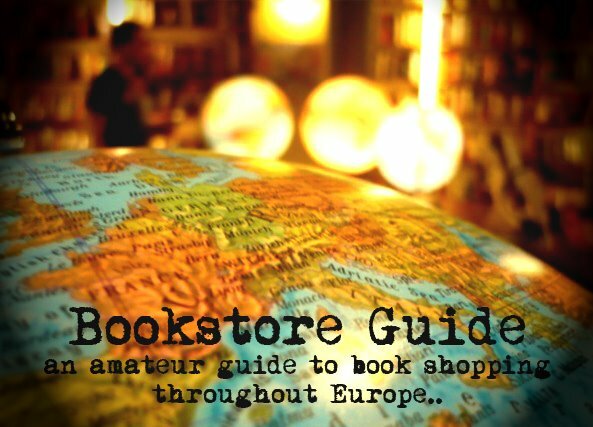 We were more than glad to fill one of the few remaining voids on the imaginary Bookstore Guide map of Europe and finally add the first bookstore in Luxembourg. We hope that this will also motivate other people from Luxembourg to recommend their favorite sources of English books and that more bookstores will be added in the future. 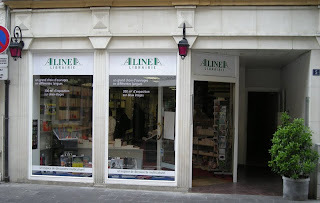 The stock of Librairie Alinea spreads over on 300 square meters on two floors of an old building in the rue Beaumont. As already mentioned, the language situation in Luxembourg is quite specific and this fact is also reflected in the bookstore's stock, which counts around 12 thousand titles. English language books are in the third spot behind titles in French and German, but you can still browse through a decent selection on the second floor. This bookstore doesn't specialize in one specific subject and its stock is rather general. Most of the books belong to the general fiction category, but more specific sections such as travel, art, history or children's books are present as well. Librairie Alinea is also known for its helpful staff which is able to discuss books and chat with the customers in several languages. The staff is ready to help you choose the right book or order the title you can't find in the bookstore. All in all, a very nice mixture of languages and subjects in a city which offers its own mixture of languages and cultures.